Just because you were a leader in the military doesn’t mean you’re ready to lead in business, according to John Proctor, President and CEO of Martello Technologies. After serving for over 20 years in the Canadian and British Forces, John joined Martello Technologies bringing more than 8 years of experience driving strategic initiatives that build strong businesses. As a respected senior ICT executive, John entered the private sector as a veteran and began serving in multiple roles, including Vice President, Global Cyber Security at CGI. John continues to be an active member of the ICT community, including sitting on the ICT advisory board for Global Affairs Canada and the CATA (Canadian Advanced Technology Alliance) Cyber Council. 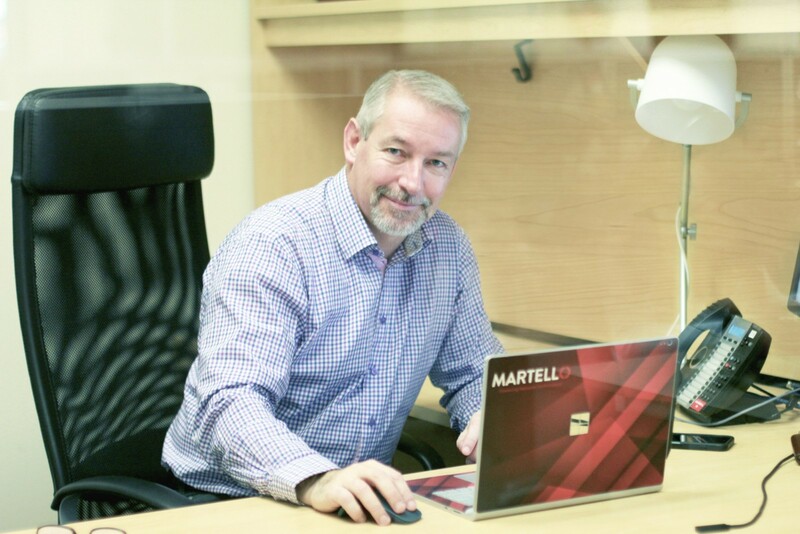 After joining Martello, John became one of the few military veterans to take a company public in Canada when Martello debuted on the TSXV in September 2018. 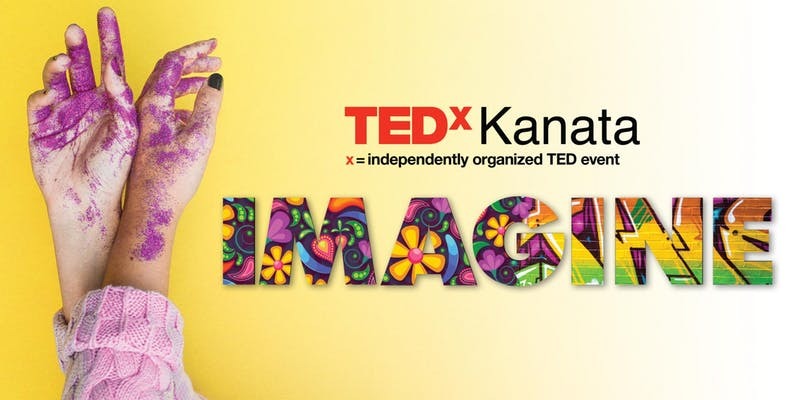 Reflecting on his journey, John is set to share what military culture has taught him about business when he takes the stage at TEDxKanata: Imagine on February 2019. When given the opportunity to give back to the community through Martello’s Employee-Directed Gift Program John knew that he wanted to direct his gift towards “Coding for Veterans“, an organization that provides men and women in Canada’s military with the necessary skills to succeed in information technology. There are currently 600,000 Military Veterans in Canada with an average age of 58. Many business leaders talk about talent shortages as something that impedes their growth, and John’s perspective on how these skilled veterans can help private sector companies is at the core of his upcoming TEDxKanata talk. 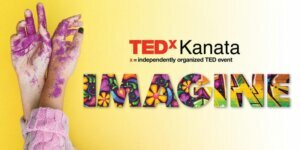 John offers advice to both veterans who are looking to join the private sector after they take their uniform off, and businesses who want to tap into the pool of veteran talent to grow their companies at this year’s TedxKanata: Imagine. Tickets are still available to attend this event, taking place on February 28, 2019 at the Brookstreet Hotel so don’t miss your chance to hear the 8 speakers, including John, who share inspiring ideas worth spreading. Buy your tickets to the event online and enjoy an entire afternoon and evening with these motivational speakers, great food and complimentary wine during the reception. If the movie Back to the Future was any indicator, by now we should all be traveling around on floating hoverboards and blasting back and forth through time. We know that reality has not come to fruition – yet. Today in the media, we all hear the term ‘smart cities’ tossed around and we nod our heads and think ‘Yes, I know that is coming.’ – but what does it really mean and how do the business decisions that you are making today impact the Smart City of the future? The recent announcement by BlackBerry and L-Spark about a new autonomous vehicles accelerator offers some insight into how the Canadian IoT leader is preparing for tomorrow’s connected world. Imagine a city with public wi-fi areas, integrative public transportation streaming, tap and pay parking spots, autonomous public transportation, libraries that offer online services, live air quality monitoring – the possibilities are infinite as long as your network is ready to handle the demand. Frost and Sullivan has predicted that by 2020 the smart cities market will be worth $1.5 trillion. As cities grow, they have been integrating new technologies at a dizzying pace. As these innovations make life easier for city planners and citizens, the new services are often only as good as the quality of their link to the Internet. With more integration between these various systems, and with the rise of the Internet of Things (IoT), cities will need to adopt a flexible yet robust network infrastructure to keep up with the demand. Martello’s technology, chosen by BlackBerry as part of its accelerator program, maximizes network uptime across all sites, while prioritizing the applications and types of traffic that matter most. The key to network performance lies in bandwidth and technology diversification. By using multiple different links from various providers, municipal institutions can avoid being sent back to the Dark Ages. With devices such as Martello’s Link Balancers, all connections can be used concurrently. If one of them goes down, the traffic is immediately redirected to other available paths, preserving active sessions. In the event where a municipal data center goes dark, it’s possible to redirect the traffic to alternate resources such as mirrored servers, either physical, or in the Cloud. One of the key success factors for a Smart City is to provide dedicated applications and city-wide public Wi-Fi to citizens and travelers. Distributing traffic across multiple sites improves performance, but there’s a limit to what the entire network can handle. This is when controlling what’s happening on the network becomes more important. Safe Private Networks – Private municipal data and public Wi-Fi sessions shouldn’t share the same network. Find a solution that allows you to split the network into airtight compartments, preventing any leak from one to the other. Promote City Applications – While cities can’t guarantee the quality of cellular networks, they have more control over the quality of their public Wi-Fi. Using a network performance solution like Martello’s allows you to set priorities for internet traffic. Limiting unwanted traffic or giving priority to city sanctioned applications (e.g. Live bus schedules, snow removal coordination) will give you more control over the quality of public Wi-Fi in smart cities. Emergency Dispatch Services – Much in the same way, Martello’s technologies can prioritize real-time communications by relying on the company’s extensive experience in unified communications (UC) performance management. This is critical for emergency response, where dispatch centers rely on uninterrupted and stellar communications. As technology accelerates, expectations for network performance skyrockets. While autonomous vehicles driving around on city streets might still seem like the stuff that you see in movies, the reality is that this is coming much faster than most people realize. Taking the time now to establish a rock-solid network infrastructure will mean that as the demands of Smart Cities grow, your network will be ready to handle it. Interested in finding out more? Book some time with our enterprise network experts – let them help you put together the solution that will transform your network. When managing your network, there are many times when a device is in need of an upgrade or replacement. When this happens, you set it to maintenance mode to avoid the irrelevant alarms you know will come in. Things get busy and often, you forget to turn the maintenance mode off – as a result, the key performance indicators are not collected. To prevent this problem, the latest release of Mitel Performance Analytics (MPA) includes a schedulable maintenance mode feature.This will reduce time consuming problems associated with scheduled and unscheduled maintenance and explaining irrelevant alarms or availability details to customers. 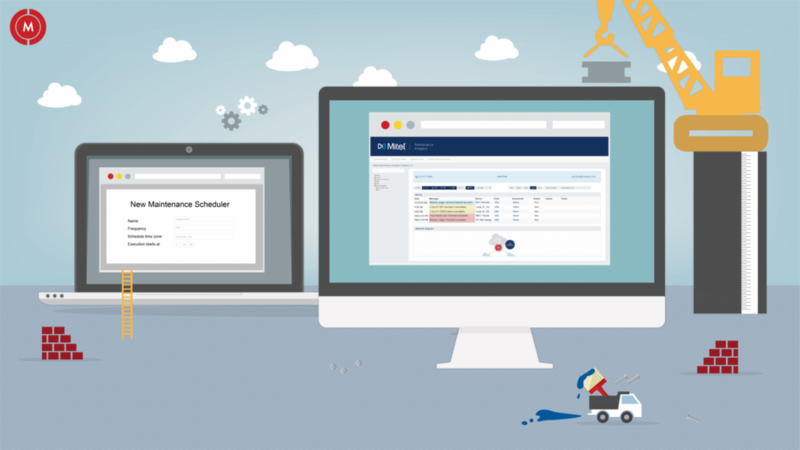 MPA makes it effortless to schedule single or groups of devices into maintenance mode. Using group scheduling, this feature simplifies bulk device maintenance and ensure devices come out of maintenance mode when done. Reports are readily available to show maintenance windows during the period. Additionally, you can schedule multiple maintenance windows associated to a single device. A device can also be included in a daily maintenance schedule and a monthly maintenance schedule. It is also now possible to manually put individual devices into maintenance mode when needed. For example, as a network specialist, you are responsible for planning and managing maintenance periods for your company’s devices. With this feature, you can rest easy knowing the devices are placed into and out of maintenance at a pre-determined time. MPA 2.3 gives the users the flexibility to schedule maintenance mode according to any existing workflow. To see more MPA 2.3 features, take a look at our MPA 2.3 primer or the MPA 2.3 demo video.